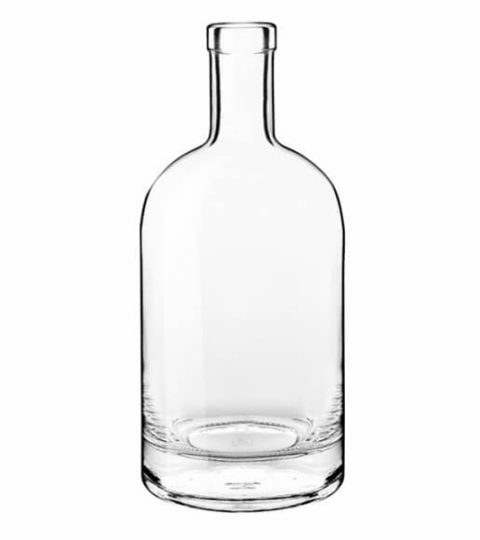 750ml glass bottles hot sale Kendo type glass liquor bottles. 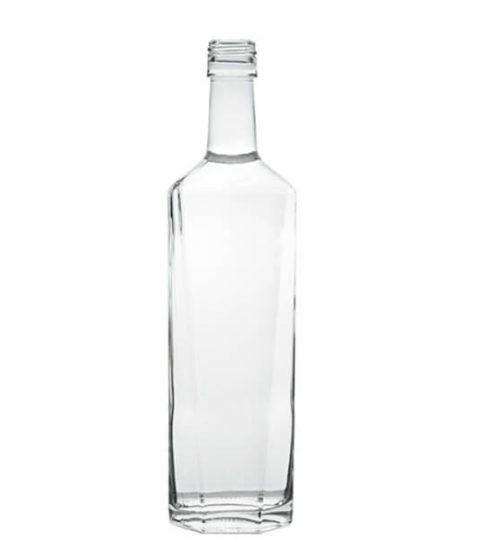 We supply a wide range of 750ml glass bottles, such as Nordic glass bottles, whiskey glass bottles. Two quality grades to meet different markets. 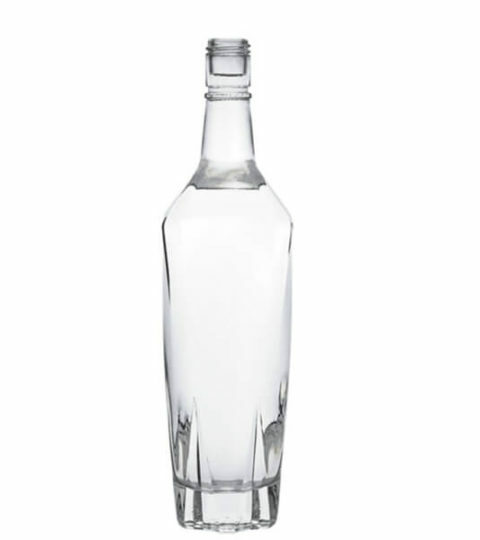 Super flint 750ml liquor bottles for premium liquor packaging. 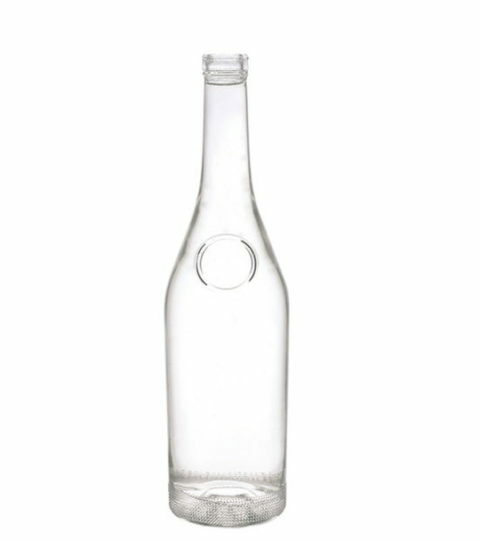 Middle grade qualified 750ml spirit bottles for markets multi choice. 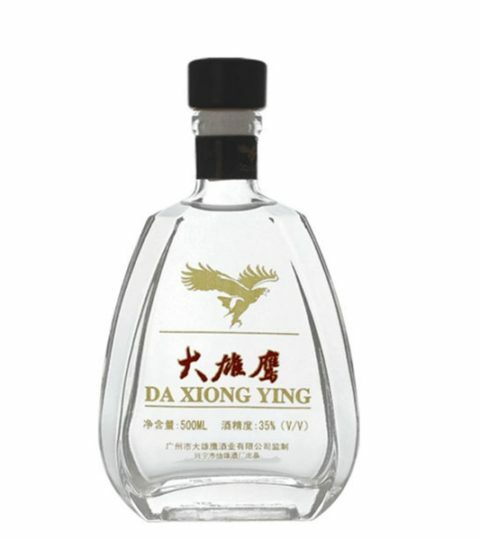 750ml spirit bottles are welcome in America market, which meet the government policy and FDA standard. 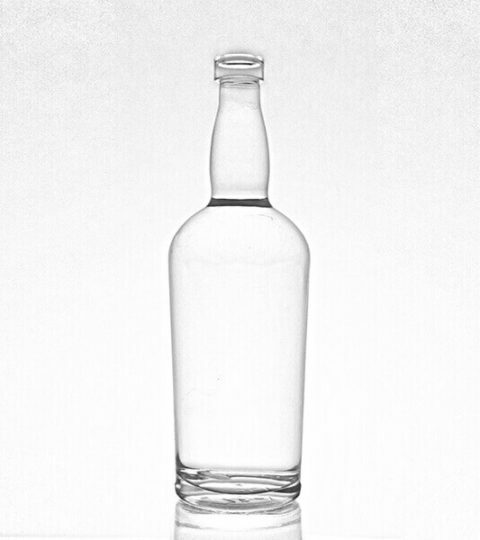 We sell many clear 75cl vodka bottles, some with printing and decal. 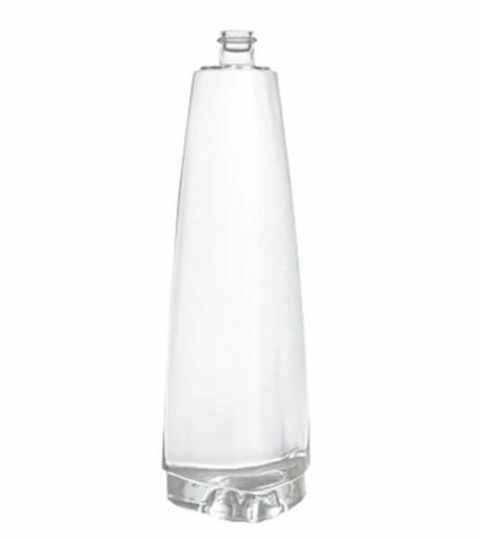 And the frosting 75cl vodka bottles are becoming popular. 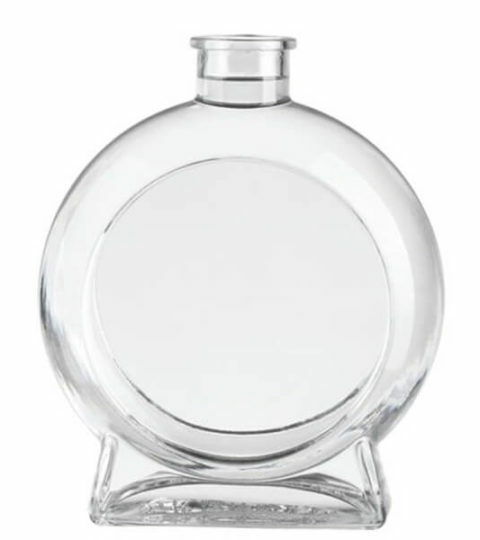 HIKING provide different packaging method as per client’s requirements. 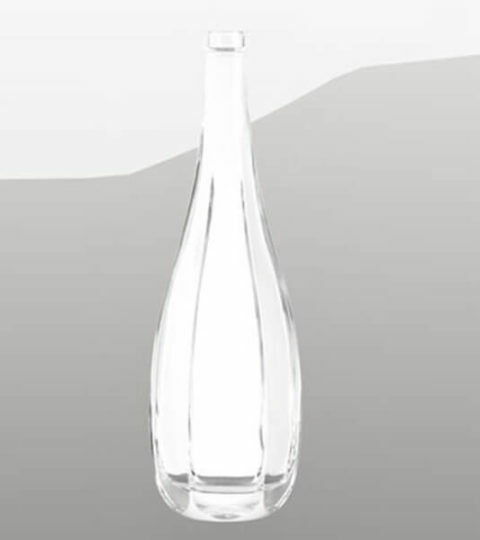 Some of them are mostly 20pcs bottles per box. And also 12pcs per colored box. 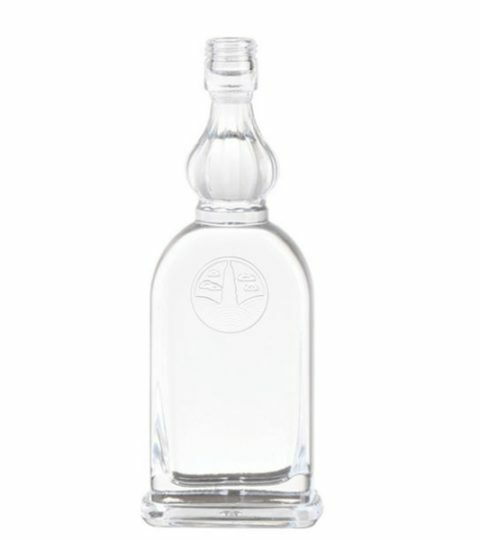 White 750ml glass bottles, vodka 750ml bottles, and 75cl spirit bottles, you can get a good packaging for your liquor. 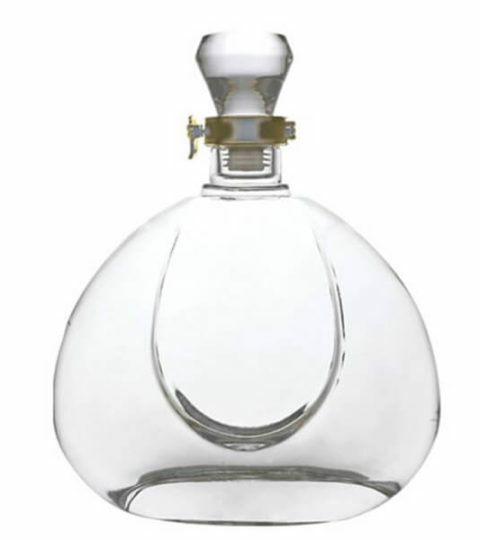 Welcome to contact with us for more designs of 750ml spirit bottles. 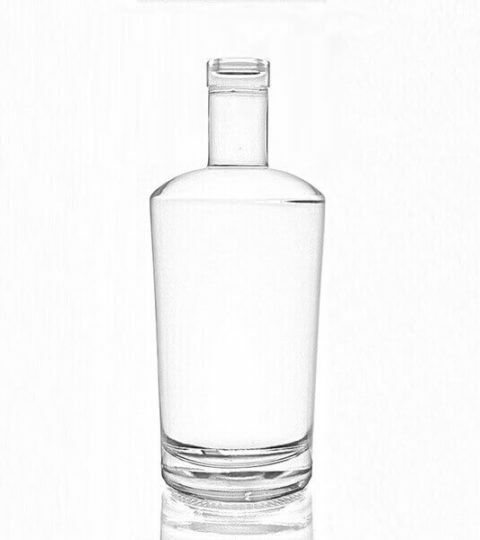 Wholesale small batch vodka bottles.